Between 21st and 31st of August 2017, within the framework of the project, “Protection of alkaline fens (7230) of southern Poland” implemented by the Naturalists Club in partnership with the Gorce National Park, an international study tour took place. 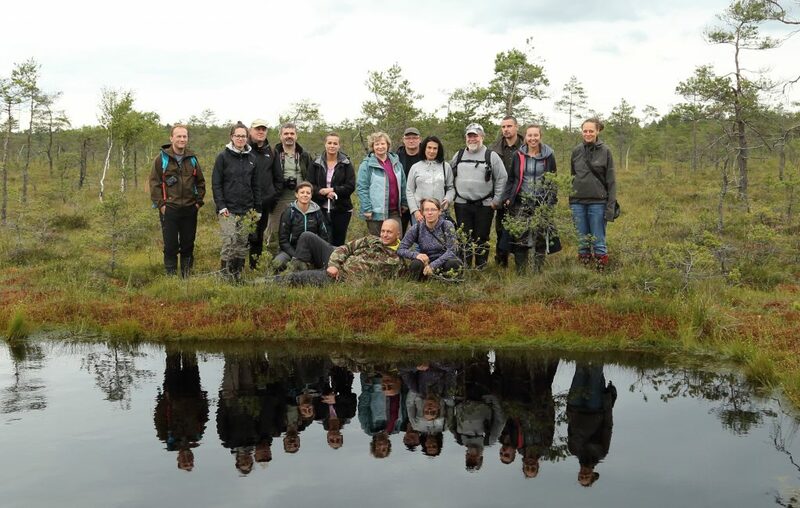 The purpose of the trip was to exchange experiences and best practices between the participants of the trip and the teams implementing Life projects related to the protection of peatlands in Lithuania, Latvia and Estonia. The staff of the Naturalists Club, the Gorczański National Park and guests from the Magurski National Park and the Regional Directorate for Environmental Protection in Łódź participated in the trip. The trip was also acknowledged on LIFE Peat Restore project.